Hello Gsm Friends today we want to share solution in order to restore lost signal at xiaomi redmi 4 . 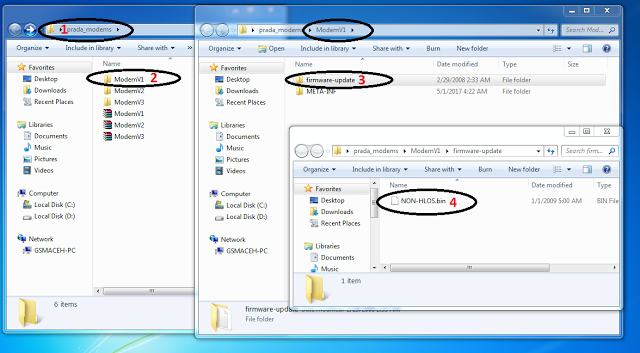 How can I get lost after flashing using global firmwares?. But relax and calm, because we only need a little trick to know how to restore lost signal. 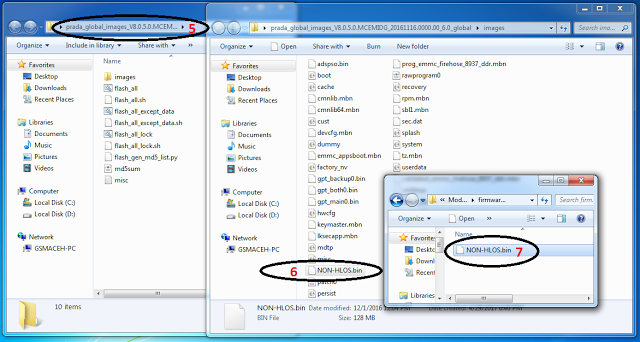 Next step, extract the modem, open the folder, get the file NON_Hlos.bin then Pastekan on the firmware folder already You flashing earlier. Proceed as usual flashing … or see how below.